Students and laboratory technicians to obtain a basic understanding of the chemistry behind wood coatings. Industrial professionals wishing to update their knowledge. 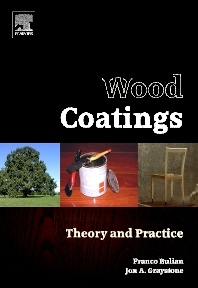 Chapter 9 Operational aspects of wood coatings (1): application and surface preparation.